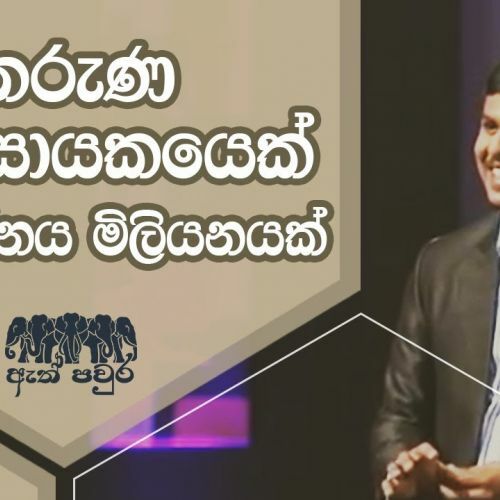 Charitha Perera is a young entrepreneur from Gampaha. He would like to produce value-added mushroom products such as sausages. Charith thinks value-added mushroom cultivation is a good solution for reducing mushroom wastage and to gain a competitive advantage over rivals. Even though investing to early star up is risky, Impact investors decided to invest in his business, as they pleased with his vision and courage. Investors provide necessary support for Charitha, such as helping him find suppliers and for product development.